This entry was posted on 09/03/2013. Bookmark the permalink. Krispijn descends from a farming family. In spring of 2012 he became companion in the Demeter-certified company that was to this point run by his father and another companion. In the nearby future Krispijn will fully take over the farm but this will financially not be easy as a hectare in the area costs 70.000 euro. Krispijn likes the idea of crowdfunding in which the consumer is directly involved. In early 2012 Krispijn, together with 10 other farmers from the region, started an internet shop where orders can directly be picked up by consumers or are delivered by post to their doorsteps. Krispijn grows many uncommon vegetables like colourful carrots and red beets, parsnip, Jerusalem artichoke, etc. Read full article and watch the video. « Video now online! 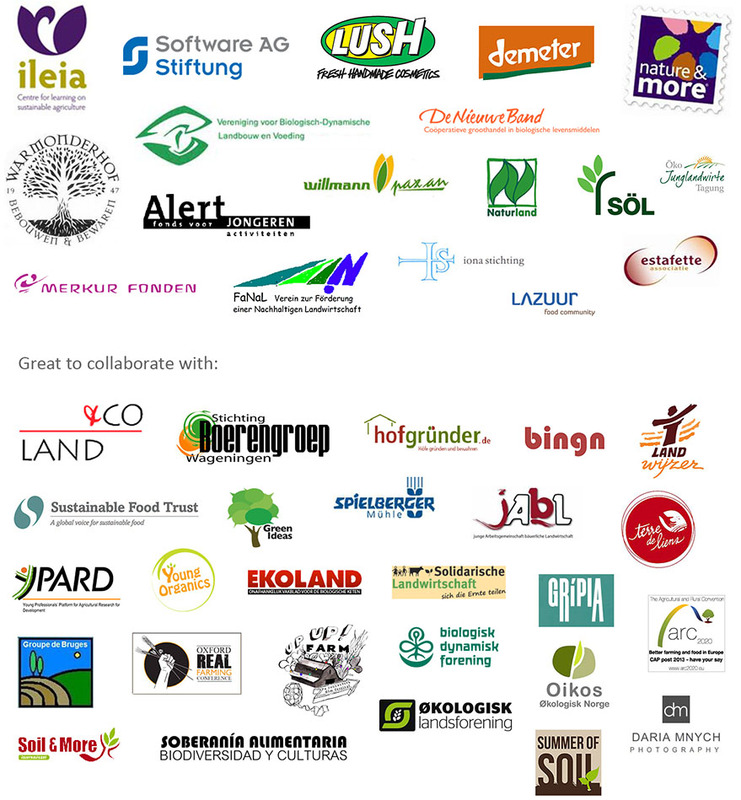 Tuinderij De Stroom, The Netherlands: Growing strong through collaboration!